Kateri is a Licensed Clinical Social Worker as well as a Certified Parent Coach. During her journey as a parent and professional, Kateri was drawn to Rosemond's common sense biblical approach to parenting. 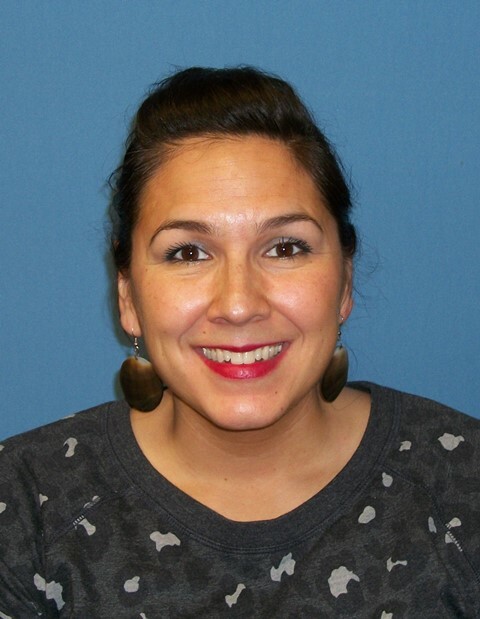 She currently works for Oklahoma City Indian Clinic with women, children, and families where she practices individual, family, and group counseling. Kateri is an enrolled member of the Wichita and Affiliated tribes of Oklahoma and descendant of the Blackfeet and Ojibwe tribes. Kateri embraces the beauty of her culture and loves working with a diverse population. She enjoys a career where she can help improve family systems.